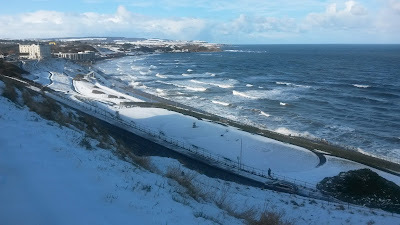 As I type, the fearsome Beast from the East leaps from the sea, rises through the thermals (what thermals? The only thermals around here are my underwear) and tears at the window like Tove Jansson’s Groke, desperate for warmth and light and immediately blotting out any source of heat it encounters. In a few minutes I will venture out, take a brief walk along the cliff top (no danger of being blown over – only further inland) and hurry home to the sanctuary of my cosy flat. And yes, I’m aware of how fortunate I am – that there are rough sleepers out on the streets in these awful conditions, and yes, I’m ashamed to live in a country where this is allowed to happen. I don’t think that’s the only reason for the surge of ideas and energy, however. I think part of it is that I gave myself permission to play, which took the pressure off and allowed some ideas to bubble up. Also, I have a new sense inside me of writing what I need to write, never mind the market, never mind what will sell (who knows what will sell?). A new sense of b*gger them all, let’s get on with it. A renewed excitement about writing that I haven’t had for years – an obsession with my characters and a real drive to make the story happen (or to watch and listen to the story happen, which, of course, is often how it feels). 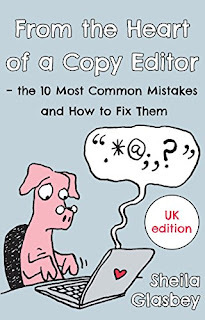 I’ve also finished working on my short book on editing From the Heart of a Copy Editor..., which I brought out as an e-book a couple of months ago. It’s selling well – not at bestseller levels by any means, but much better than anything else I’ve done. Anyway, the new ideas include a sequel to the book I just ‘finished’ (still needs work, of course), plus a children’s book (didn’t think I’d be writing any more of those) and a new science fiction novel (ditto). 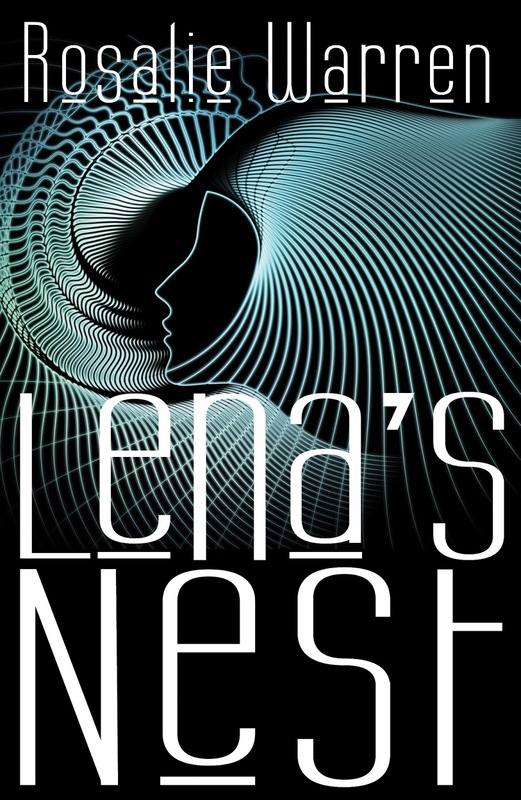 Ditto because Lena’s Nest, my previous venture into sci-fi, has had some lovely reviews, including one by fellow Electric Author Umberto Tosi on Eclectic Electric, but has not sold particularly well and I fear the sci-fi label may be putting people off. So the next one will not be advertised as sci-fi at all, on the basis that it will be of general interest and involve near-future issues that will concern us all. Yes, artificial intelligence again, with a lot of concern about some of the likely consequences and how we need to be prepared (see the recent BBC article here, for example). But it will also have deep characterisation and a good plot, I hope, and be written in a way that does not presuppose any knowledge of the topic. Oh, if only I could write it the way I’m picturing it now! It will fall short, of course, but I mean to do my best. It’s not entirely new – I started work on it as a NaNoWriMo project back in November 2015 and then abandoned it for all sorts of reasons. The new version is different, but some of the roots are the same. Anyway, sorry to go on… I just feel excited to be finally having ideas again and for them not to be immediately sat upon by the Groke of self-doubt and self-criticism. Long may the Groke stay in hiding, from all of us! 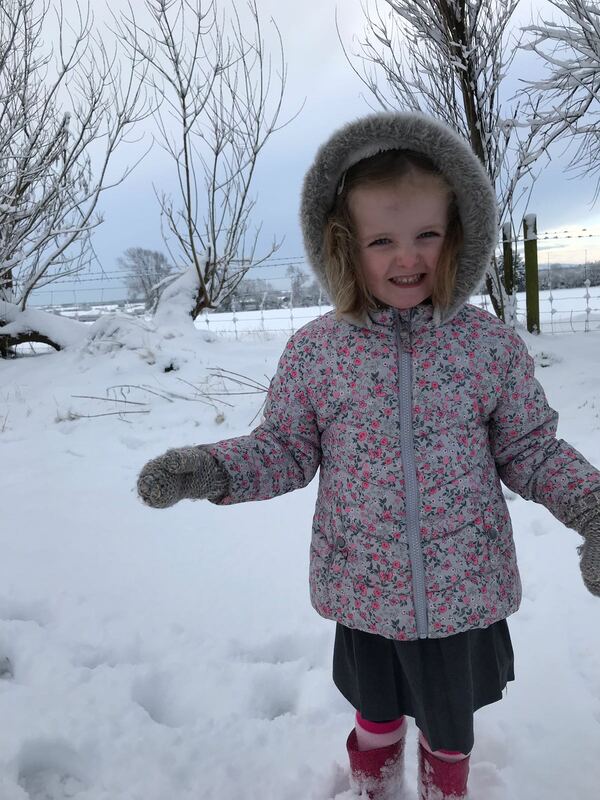 To finish with, a note on young Daisy, my granddaughter, whose adventures I’ve previously related on here. She’s now three and a half and speaking almost perfect English, as many of this age do. But look – a three-and-a-half-year-old has mastered virtually the whole of English grammar! OK, they all do it, or almost all, but it’s mightily impressive just the same. The human brain is absolutely amazing. Well done, Daisy and all your peers, including the ones for whom it’s a struggle. You are all amazing. It’s just a pity Daisy has now stopped saying ‘cumber-cumber’ for ‘cucumber’. I will go on saying it, however, probably for the rest of my life. Happy writing, happy reading, and keep warm, everyone. Nice jolly read - thanks. I'm still snowed in, however. And I was meant to be going to Cornwall tomorrow! "...part of it is that I gave myself permission to play." That hits home. It's counterintuitive to those of us inculcated with the work ethic, yet a key to productivity - especially, as you say, linked with allowing oneself to write what one wants, not second-guessing the market. Julia Cameron in The Artist's Way advocates we take ourselves on a creative "date" once a week. I agree, although I forget to do this more often than not. Good luck with your new, exciting projects and thanks for the lively post. Great to read that the muse has returned. I've been there and feared I'd been abandoned. But, like you I found if you give yourself room then the muse returns. Thanks, folks - and many thanks for sharing, Julia. Hi, just wanted to say, the reason you don't get loads of sales is nothing to go with quality of your work, or even really categorisation. It's just the way publishing is. Never beat yourself up for not being successful based on volume of sales. And don't waste too much time trying to second guess a market which is not designed for authors but for shifting product! You know I loved Lenas nest, though I have to say I personally didn't like the title. I'd have called it "who am AI?" Which I feel better reflects the story. Would it sell a thousand more copies under that title, who knows? But unless you change your name to a more famous one you are condemned like the rest of us, to be pawns in a bigger game, so don't stress or waste time on it, just write. I guess that's allowing yourself to 'play' or as I put it, just write what you want and don't get swept up in all the nonsense. Your issue is not competence but confidence. Just believe in yourself and put less trust in external validation, it's just a time waster and confidence crusher! 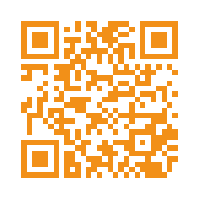 I'd love to read your wip btw!